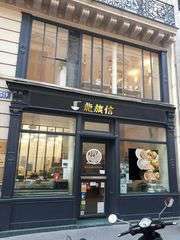 Ryukishin is the first Ramen restaurant in Japan specializing in Salt Ramen. Owner Chef Tatsuji Matsubara opened his first Ramen restaurant in 2001. 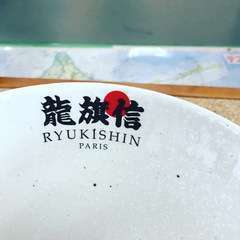 Organic mussels, whole chicken and a selection of 7 types of mixed vegetables is the base for Ryukishin`s soup. 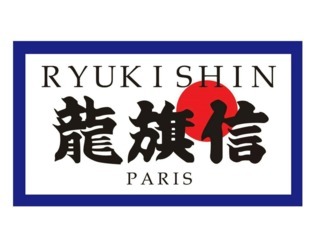 By using a blend of the finest ingredients, Ryukishin`s ramen and soup is very popular, not only in Japan but also with branches in Milan, Valencia and Paris. If you are in the Kansai Area why not stop by Ryukishin to try our the popular Salt Ramen and other Award-Winning side dishes!